Building muscle doesn’t have to be rocket science. 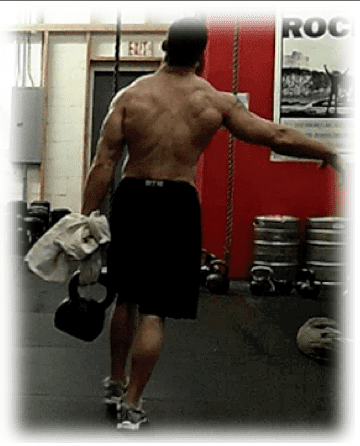 All it takes is repeatedly doing a few things that are proven in the lab and gym to work. This article provides 5 detailed tips to help you build muscle fast. They don’t require you to spend lots of money on fancy fitness equipment or nutritional supplements either. Use them to hack your current diet and workout program and you’ll build muscle fast. I’m talking an extra 5 pounds of muscle in a month. They’ll help you lose fat and get stronger too, which is nice. 1. Eat Enough Protein Every Day. You also need to know which foods are protein rich. They include: beef, eggs, poultry, pork, and seafood. Drink a protein shake if you’re having trouble eating enough of these foods. 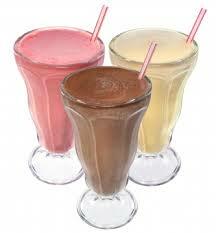 The best type of shake for building muscle is one that uses whey and casein proteins as its primary sources. Cytosport Monster Protein is a great choice. Research shows these are the best protein powders for building muscle. One study also shows that drinking a shake with casein protein before bed can actually turn on the muscle building process. Exercises you should do lots of include: dips, deadlifts, farmer’s walks, kettlebell swings, military presses, and pull ups. These are the movements that will really stimulate your body to build muscle fast. Include one for every body part at each workout. The first supplement, branched chain amino acids are shown in several research studies to give you energy during your workout, decrease muscle soreness and ‘turn on’ the muscle building process within your body. I find that they work well for me too, especially at increasing my energy and decreasing post-workout soreness. You should take about .05 grams per pound of bodyweight before and after working out for best results. 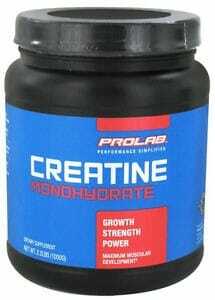 If you decide to give it a try, make sure you buy a product that is tested and guaranteed to nothing but creatine monohydrate to ensure its purity. Follow the loading phase which is taking 10-20 grams a day for 5-7 days for the best results. You can then back off to 5 grams a day to keep getting benefits. Now there’s no reason for you to not build muscle. All that’s left is for you to apply this info and get to work in the gym!